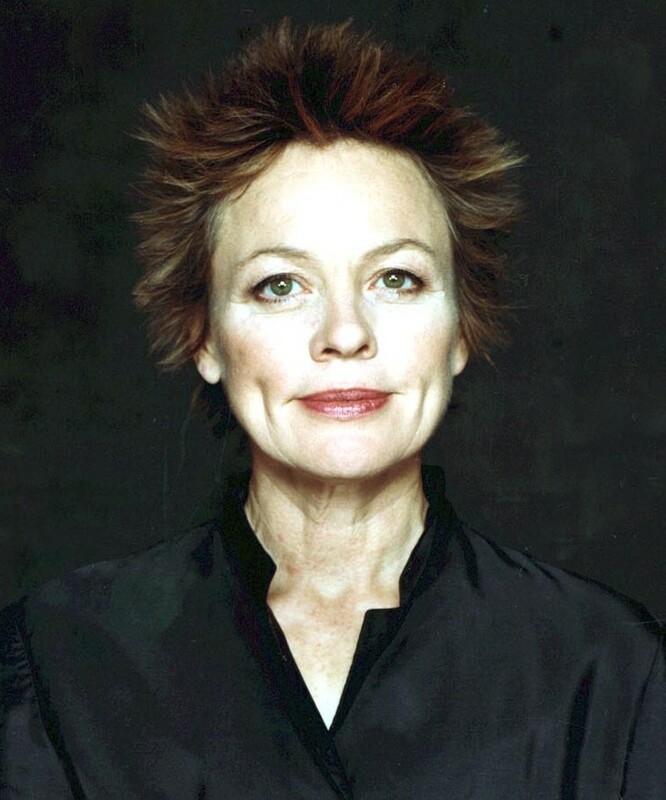 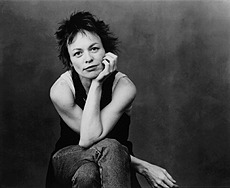 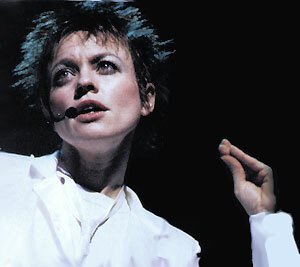 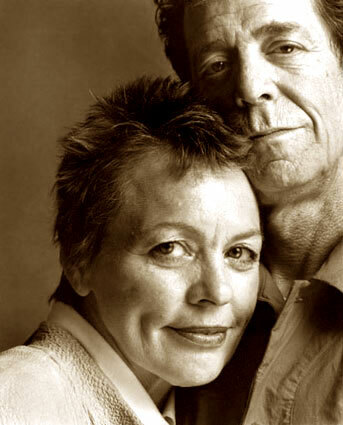 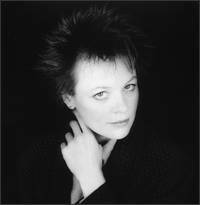 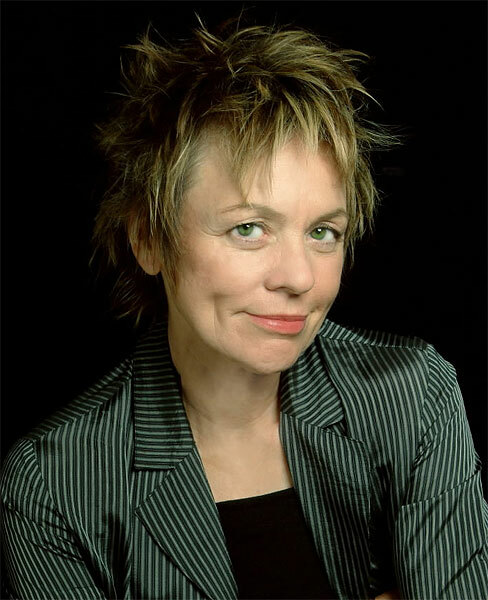 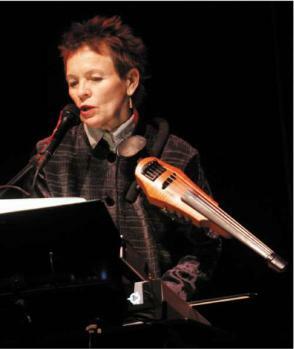 Laurie Anderson profile - Famous people photo catalog. 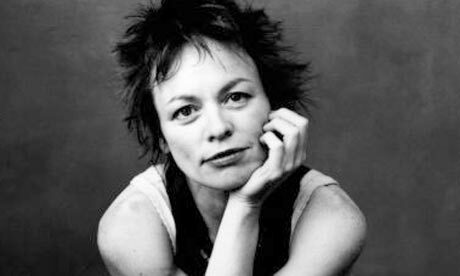 Worked like: Actress, Composer, Director, Producer, Soundtrack, Thanks, Writer. 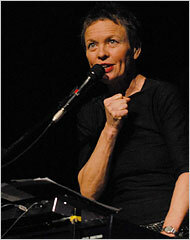 Last was: 2011 - Late Night with Jimmy Fallon.